Whether you think that the latest Manchester United transfer rumours are just hype in order to sell papers, or that there is some substance to the tales, we genuinely believe that it’s going to be a big summer for transfers at Old Trafford. With debate still raging as to whether Ed Woodward is worth his salt as vice-chairman of Manchester United he needs to stamp his mark in the position and that could well mean a stellar arrival this summer. That player looks as if it could be Edinson Cavani of Paris St Germain – he has apparently told friends, of late, that he favours a move to Manchester United over other clubs this summer. A spurious link perhaps but we think that there could well be substance to this rumour. But another reported Manchester United target William Carvalho is rumoured to be interesting other clubs according to recent reports. Manchester United were thought to be frontrunners for his signature but that was under David Moyes’s tenure. Perhaps the goal posts have been moved now that he has gone. The other big name that is doing the rounds again is that of Dortmund forward Marco Reus. He would be a fantastic signing for the club – exactly what they need to improve their wing play. The fleetfooted magician could be open to a move to Manchester United and perhaps Shinji Kagawa will go the other way as part of the deal. Ryan Giggs named Kagawa in his first Manchester United line up but the Japanese international had another quiet game on the left side. Reus would surely have a bigger impact in that position and Kagawa obviously prefers the number 10 role that he may well get if he returns to Dortmund. But Manchester United have an embarrassment of riches in the hole with Mata, Rooney, Welbeck and Januzaj all more than happy to play there. We think Kagawa is a really good player and while many Manchester United fans would be sad to lose him Reus would be a fantastic addition to the squad and perhaps give it more balance and quality from wider areas. Let’s see the Dortmund star in action. Manchester United fans: would you sacrifice Kagawa for Reus? Yes for good of both. Reus will do well here n kagawa will do well there too. I feel sad when I hear that Kagawa is seen as a spare tire at Manchester united yet the addition of Mata in the team will improve his talent but exchanging positions while while at the pitch. 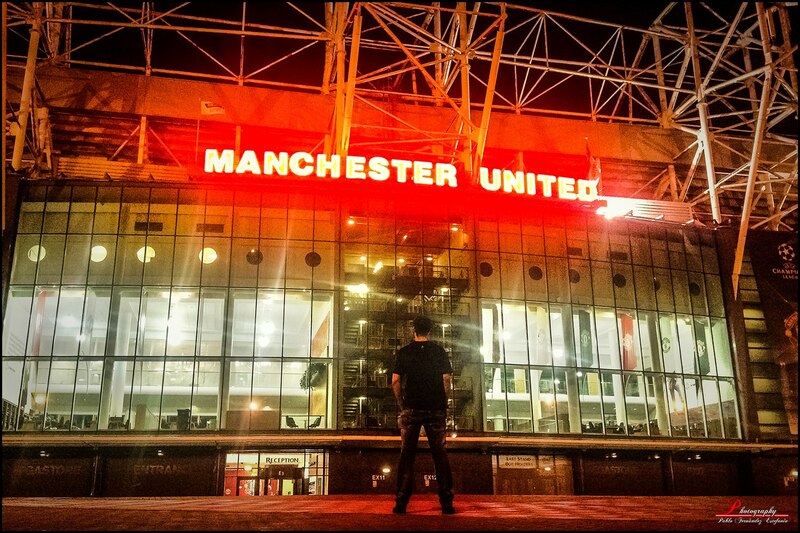 Manchester United linked with €41m man – but do they need him?